MONTGOMERY. 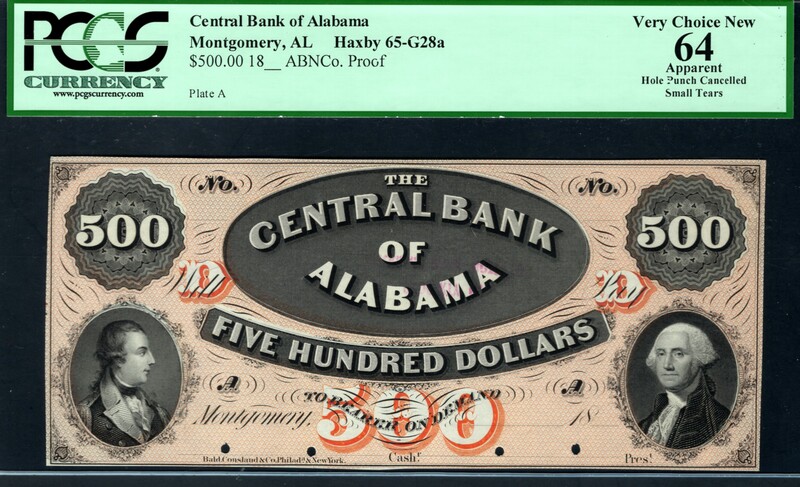 $500 Central Bank of Alabama. 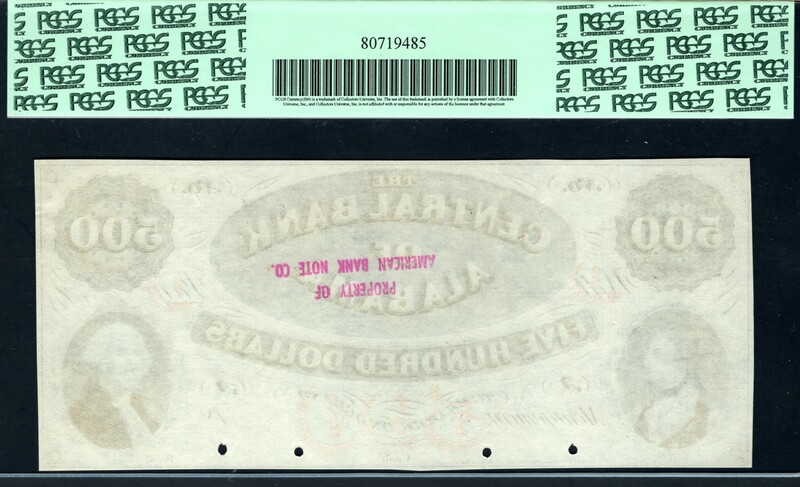 AL940-75. Richard Montgomery at LL. Color Proof from ABNCo archive sale - an old friend, I once owned all of them!